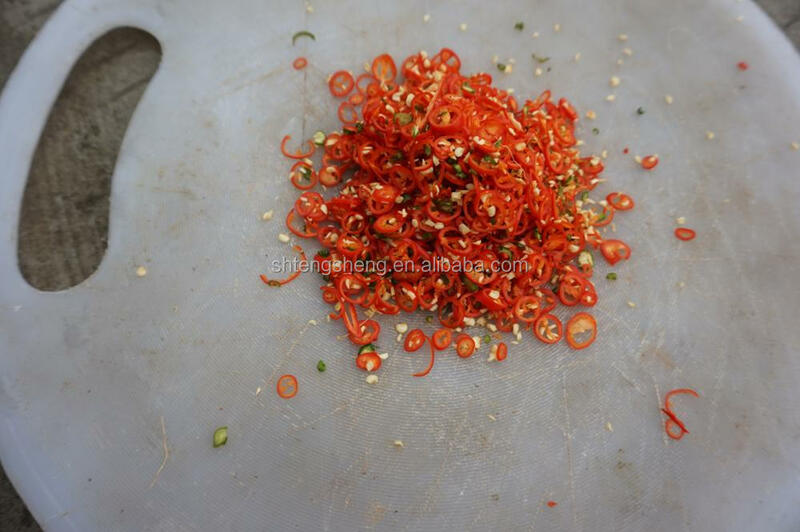 Buy Factory price leaf vegetable slice cutting machine TS-Q115/Green onion cutting equipment - Jinan Joysun Machinery Co., Ltd. 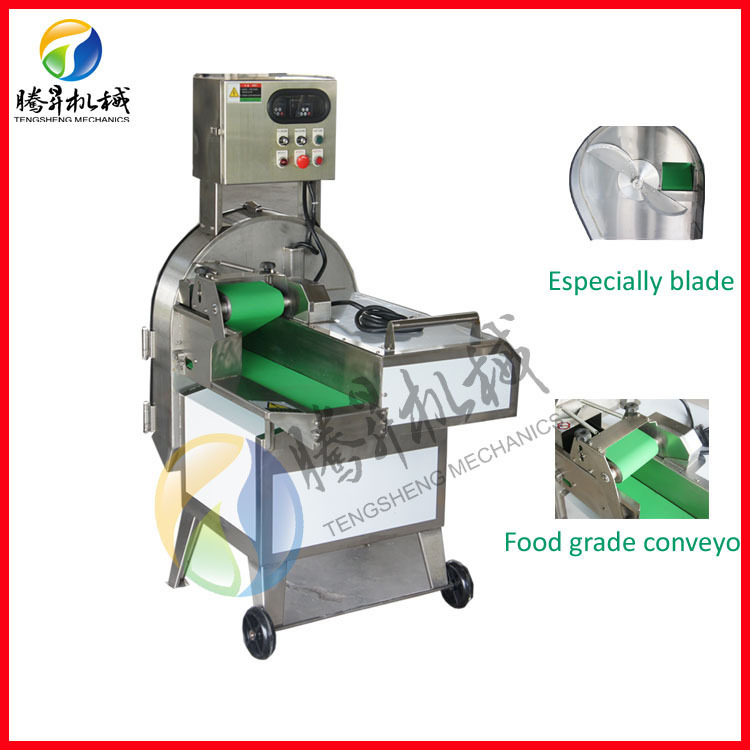 Factory price leaf vegetable slice cutting machine TS-Q115 suitable for food and beverage industry o,food processing plant and restaurant. 1.kinds of leaves vegetable fruits cutted,diced,sliced,shreded.such as radish, potatoes, sweet potatoes, taro, carrot, onion, eggplant, ginger ,apple and etc. 2.Cutting range 0-60mm,The function is powerful, the high output, cutter head is easy to change, simple operation and cleaning is convenient. 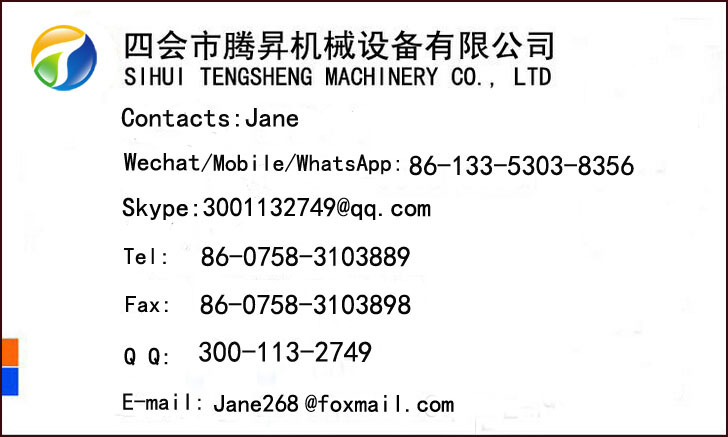 Our company is a professional engaged in food machinery research and development, manufacture and sale of the company. We has been made great progress in enterprise scale and product range since we established in 2014.We aim at design and manufacture high-quality food processing machinery ,like vegetable and fruit ,potato ,onion washers, cutters, shredders, and meat processing machinery ,like fish processing ,meat cutter and meat grinder, etc .we always strive for excellent products and the satisfaction of customers. We provide customers with quality products and continuous quality service at the same time, continue to the high quality of products, low cost, and economic and practical to meet the needs of different customers. Has always been the spirit of "dedication, truth-seeking, innovative" business philosophy. Adhere to the "quality first, the credibility of the first" purpose. Now our company has a good reputation in China. Hope in the mutual benefit and common development on the basis of cooperation with friends from all walks of life together to create a better tomorrow. Q1: What is the delivery Time? A:For the regular equipment, the delivery will be made within 15 days. 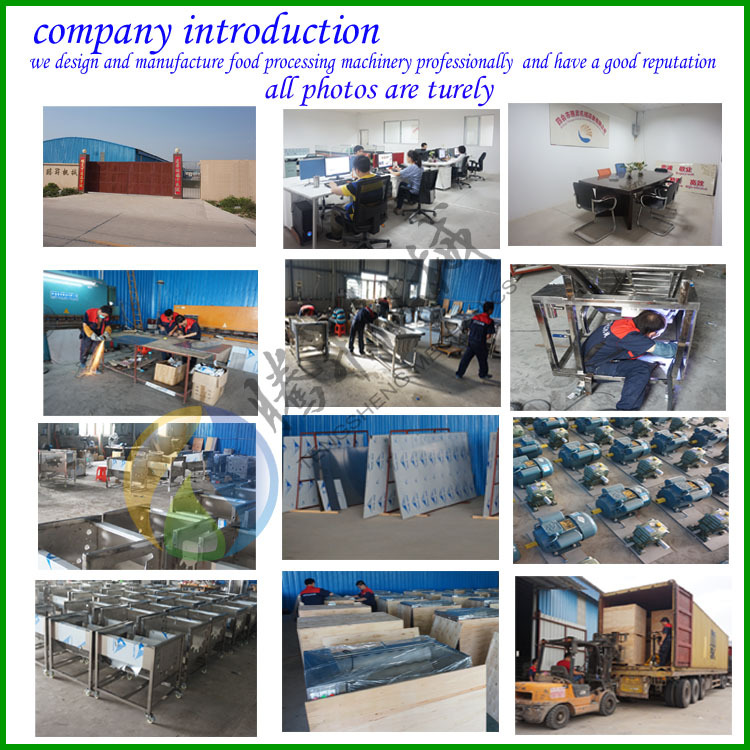 For the non-standard equipment and production line will be further negotiated with us. A:Yes, of course, welcome to our factory.